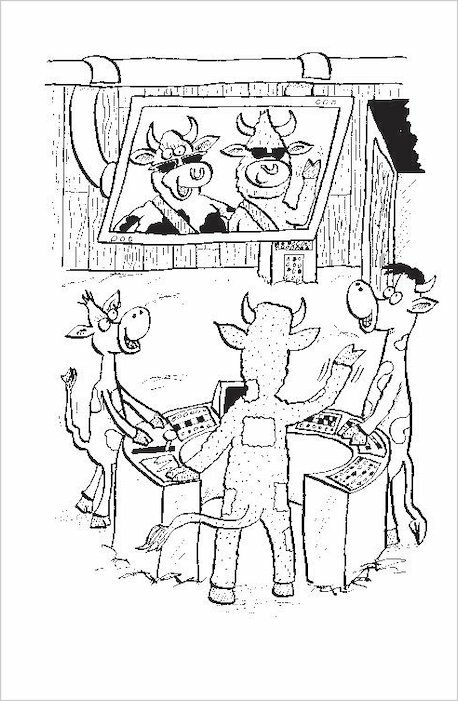 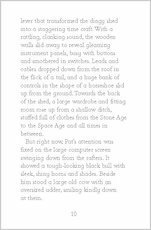 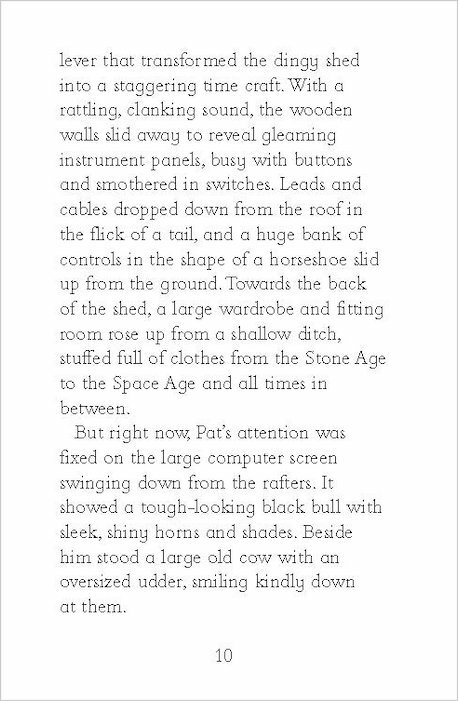 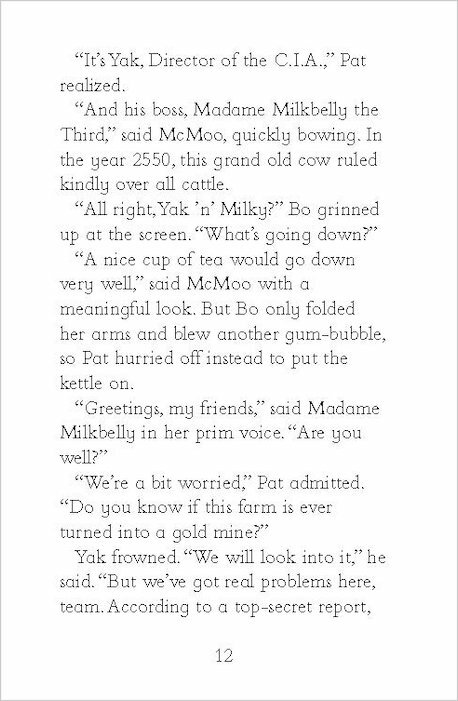 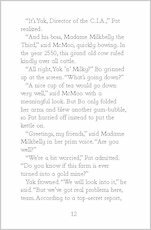 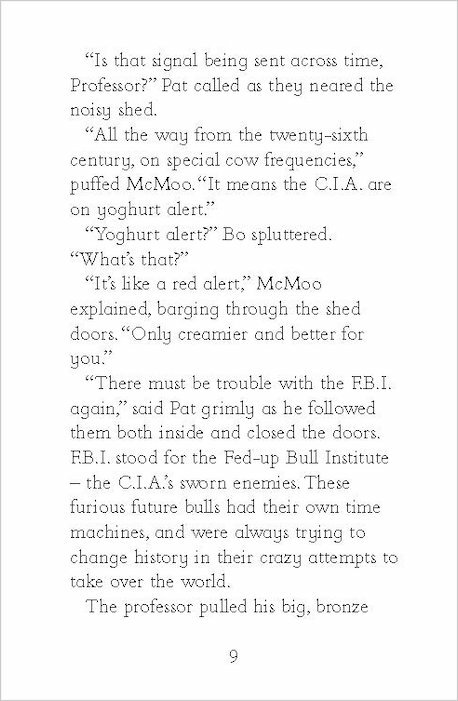 Professor McMoo is a very clever cow – so clever that he has built himself a time machine from discarded farming machinery. 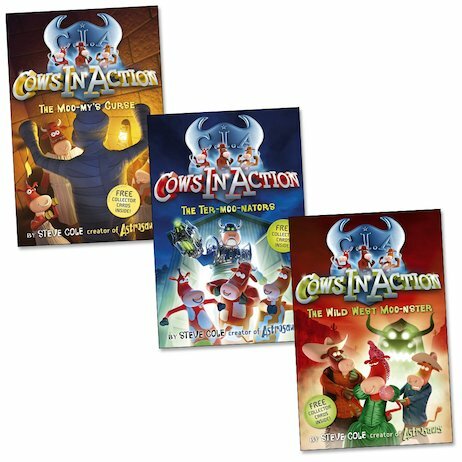 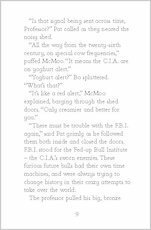 He and his two cow friends, Pat and Bo Vine, are star agents of the CIA – Cows in Action, a crack team of cow commandos who travel through time to repair mistakes in history! 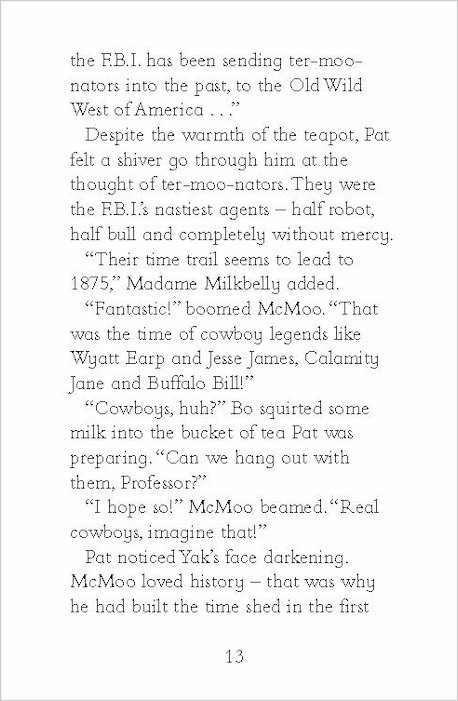 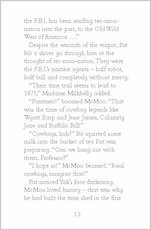 But as they travel from Ancient Egypt to the Wild West and the terrible Tudor times, have they got the beef to take on all the moooo-nsters they’ll meet – not to mention their ultimate foes, the evil Ter-moo-nators?